We are distributor of various brands. 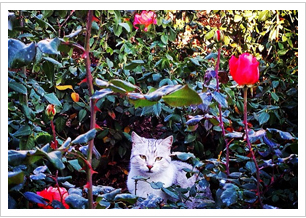 In November 2014, we decided to found our own cat litter brand. 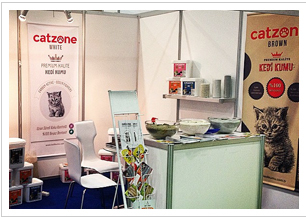 We were at Pet Fair Istanbul after three months Catzone brand was founded. Different types of bentonite, sepiolite and diatomite cat litters are available in multiple packaging sizes of 5, 10, 15, 20 lt/kg and also bulk delivery in big bags is possible to all over the world. We do also provide private label packaging upon request. 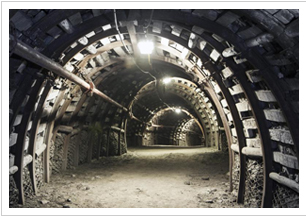 Besides cat litter we are also a supplier of industrial minerals, mainly bentonite, which is used in following industries: oil and gas drilling, water threatment, civil engineering, paper manufacturing, metal casting, etc. It was founded in 2013 in Samsun, which is the Black Sea Region’s biggest city with one of the most important harbours of Turkey.